knowis is a specialised software provider located in Regensburg, Germany. Founded in 2004, our mission has been to develop flexible and agile software solutions that enable automation even in knowledge-intensive and technically complex application areas. We specialise in banking solutions. Our core competency is a deep understanding of our industry and the ability to reliably transform customer needs into IT solutions. Innovation and the ability to deliver compelling features release by release is a necessity for knowis as a solution provider in a ‘traditional’ industry. A clearly defined vision is the basis for our product roadmap as well as the guideline for defining new customer solutions. Wir hatten uns auf Lösungen für das Bankgeschäft spezialisiert. Zu unseren Kernkompetenzen zählen tiefe Branchenkenntnisse und langjährige Erfahrungen in der Überführung bankfachlicher Kundenanforderungen in IT-Lösungen. Innovative Ideen und die Fähigkeit, Release für Release immer wieder überzeugende Features bereitzustellen, stellen für einen Softwareanbieter, der in einer eher traditionellen Branche agiert, eine absolute Notwendigkeit dar. Unserer Produkt-Roadmap und den Lösungen, die wir unseren Kunden bieten, liegt eine klar definierte Vision zugrunde. Unsere Lösungsplattform isfinancial wurde speziell für die Umsetzung von Anforderungen im Finanzdienstleistungssektor geschaffen. Das Lösungsangebot basiert auf hochmoderner Middleware- und BPM-Technologie. Zu unseren Kunden gehören Banken, Finanzdienstleister, Rechenzentren und Bankenverbände. Mehr als 100 Kreditinstitute verlassen sich auf Lösungen, die auf unserer Plattform basieren. Netzwerke mit führenden Beratungsunternehmen und Integrationsanbietern bilden das Fundament für unser exponentielles Wachstum in den letzten Jahren. Mit der Veröffentlichung der dritten Produktgeneration von isfinancial hat knowis nicht nur die Möglichkeiten der Lösungsplattform grundlegend erweitert, sondern auch eine neue Technologie eingeführt, welche die bestehenden iBPMS-Angebote auf dem Markt substanziell erweitert. Die neue Technologie ermöglicht uns nun auch die Erschließung weiterer Industrien. Gerald is co-founder of knowis and managing director since 2004. He was appointed as CEO in 2011 and currently leads the company's strategy, business development and engineering units. Gerald began his professional career in banking and worked in a variety of responsibilities in the areas of corporate credit management, risk management, and credit process organisation. He also brings more than a decade of experience in the software industry, especially in the fields of software development, software architecture, business process management, decision automation, knowledge engineering, and expert systems. In addition to his years working in the finance industry, Gerald studied computer sciences, and later received his doctorate in information sciences. 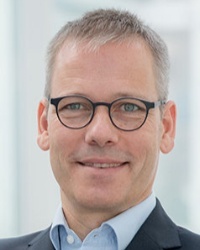 Stefan has been on the knowis AG board since 2011. He is responsible for Marketing & Sales, Finance & Controlling and Corporate Services. His responsibilities also include the solutions and project business of knowis. After his education as a banker, Stefan graduated in business administration. Stefan looks back on more than 20 years of professional experience in the banking business and gained the qualification as managing director of a credit institution according to § 33 KWG. 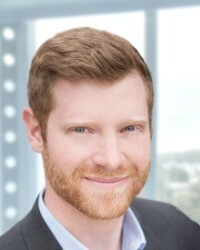 Before joining knowis, he was deputy board member of one of the largest Bavarian savings banks, responsible for credit risk management and back office lending and deposit business. Jörg has been responsible for software development at knowis AG since 2014. After studying natural sciences, he started software development in 1995. Since then, he has worked in various positions on the development of network applications with web frontends. 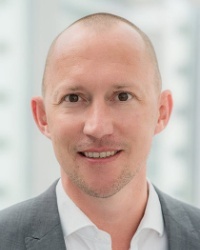 In 2010, Jörg joined knowis AG, where he played a major role in the transformation of isfinancial software from a rich client to a web client architecture. 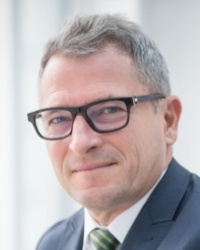 After holding various positions in the development department of knowis AG, he is now responsible for the further development of the isfinancial platform and software support. 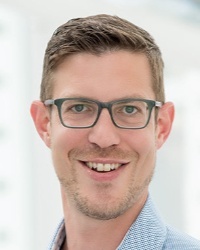 Christian has been responsible for product management at knowis AG since May 2018. 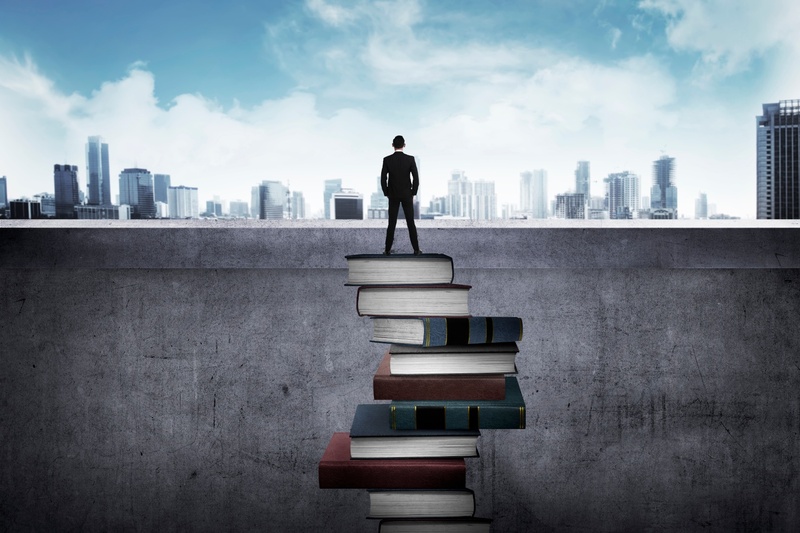 He completed an apprenticeship as a banker, followed by a degree in business economics with a focus on organization/process management and financial and risk management. After completing his education, he was responsible for internal process management and optimization at various banks for several years. Christian has been working for knowis AG since 2006 and was initially employed as a business analyst in various projects. He was already head of product management between 2008 and 2010. Subsequently, Christian was responsible for the build-up of the project business and the knowis University and established these areas in the market. As Lead Solution Architect, he successfully completed numerous digitalization projects on the isfinancial platform at commercial and federal state banks. Johannes has been responsible for Engineering 3 / Cloud Platform Runtime since 2018. He leads the development of the runtime cloud platform based on native cloud technologies. Already during his studies of business informatics at the University of Regensburg he discovered his high affinity for software development. There he was, among other things, as research assistant responsible for the tutorial on object-oriented programming with Java at the chair 'Management of Information Security'. After graduating with a diploma in 2006, he joined knowis AG. He is significantly involved in the (r)evolution of the different product generations of the isfinancial platform and was able to realize many of his conceptual and architectural ideas. As a developer and software architect, he mainly drives the conception and technical innovation in the Java backend. His interest in modern architectures and innovative technologies in the software environment remains unbroken - especially with regard to their use in complex, distributed systems. 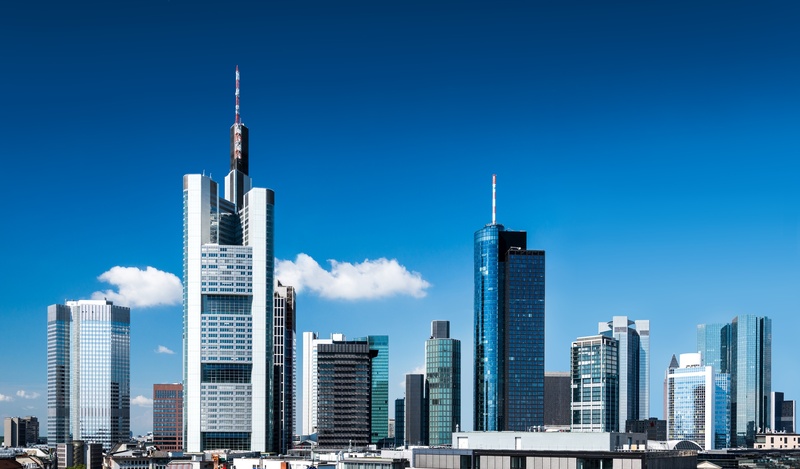 Since 2018 Tobias has been responsible for the operation and further development of 'Bilanzkritik', a specialised solution for credit analysts, which is used by more than 100 financial institutions. He completed his Bachelor and Master of Science in Business Informatics with a focus on banking informatics and IT security at the University of Regensburg. Tobias then started his professional career as an IT consultant in one of the 'big four' management consultancies. He supported internationally operating companies in the introduction of software asset management solutions. 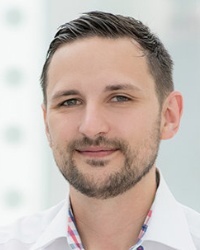 Tobias joined knowis in 2015 and was responsible as product manager for the introduction and further development of the successful product 'Bilanzkritik'. 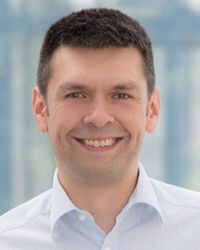 Dirk has been responsible for software development and support of the isfinancial platform at knowis AG since 2018. After completing his engineering studies, he deepened his knowledge in software development and focused mainly on Java EE applications on various application servers. Since the end of 2011 Dirk has been working for knowis AG, specializing in backend development, infrastructure management and DevOps toolchain. 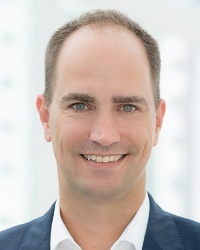 Michael has been responsible for the banking team of knowis AG since 2018. His main tasks include translating banking requirements into software solutions. With his team, he ensures the successful implementation of various customer projects. Michael completed an education as a banker and then various courses of study leading to Bachelor of Arts in Business Administration and Master of Science in Accounting & Finance. For several years he was responsible for process control and optimization of service and credit processes in a major international bank. Michael joined knowis in 2016 and has supported many successful customer projects as a solution architect. 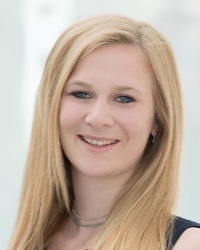 Michaela has been responsible for the further development of the Designtime environment of the cloud platform since 2018. She discovered her passion for software development during her training as an IT specialist for application development. Subsequently, she gained various practical experiences in software engineering. 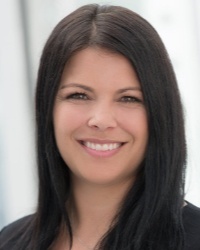 Kathrin has been responsible for Corporate Services (IT Delivery, Finance & Human Resources) at knowis AG since 2018. She finished her education as an IT- and bank clerk and worked for several years in different functions in the areas of sales management and marketing of a bank. Afterwards, Kathrin completed a degree in business administration. After joining knowis in 2011, she worked as a consultant to the board. She supported the board in conceptual and operational tasks and was responsible for setting up the management board team. In parallel to her career, she studied economics and graduated with a Master of Science degree. DO YOU HAVE ANY QUESTIONS OR WOULD LIKE TO HAVE A PERSONAL CONVERSATION?